"Bright and clean, with orange and burgundy hues. Refined and medium-bodied personality." 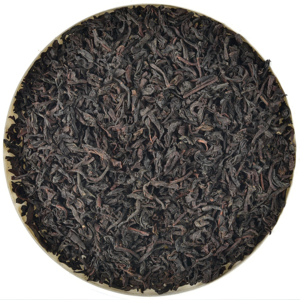 Dark, ebony coloured Flowery Broken Orange Pekoe leaf with wiry, even appearance. 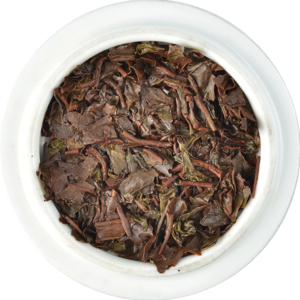 When infused the leaf evolves into a coppery infusion tinged with olive and a herbal aroma. 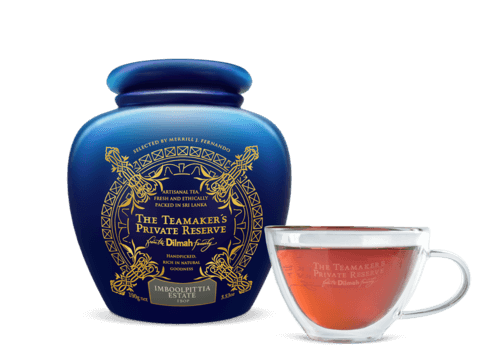 The liquor is bright and clean, with orange and burgundy hues promising a malty and medium bodied tea. 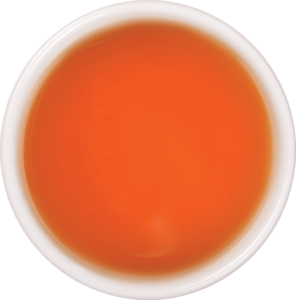 This tea is unique in its appeal, being pungent and slightly malty whilst maintaining a refined and medium bodied personality. It has a powerful personality, enveloping the palate yet maintaining perfect finesse. Imboolpitia Estate is situated in close proximity to the town of Nawalapitiya, in the Central Province of the country. The Estate comprises six divisions and is a tad under 900 hectares of which tea is grown on 230 hectares. Originally, Imboolpitia Estate was planted with coffee and rubber with tea being introduced in early 1905. The original factory was demolished in 1967 and a new factory was constructed that same year, which was declared opened by the then Hon. Prime Minister of Ceylon, Dudley Senanayake. The factory is situated between 500-600m above sea level and was the first factory to be installed with a trough withering system, which made the conventional tat withering method obsolete. It has a production output of 40,000kg of made tea per month.